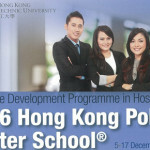 The PATA Foundation announced the sponsorship recipients to attend the 2016 Hong Kong PolyU Winter School during December 5-17, 2016. 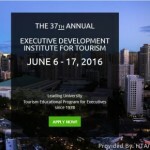 PATA Foundation announced the scholarship recipients to attend 2016 Executive Development Institute for Tourism (EDIT) Programme during June 6-17, 2016 at TIM School, University of Hawai’i . 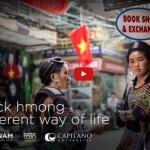 This 6 minutes video is an introduction to the village of Lao Chai and the community of the Black Hmong. It is part of a community tourism training project in the Sapa region of Northern Vietnam.